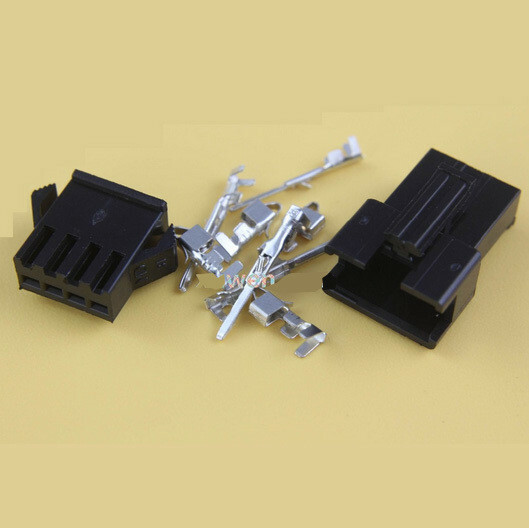 These are positive latching connectors perfect for wiring your DIY projects. The are perfect for wiring stepper motors, fans etc. The do not vibrate or tug apart without releasing the catch. 5 pairs (male + female) Connector sets.